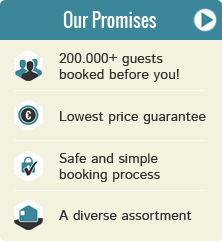 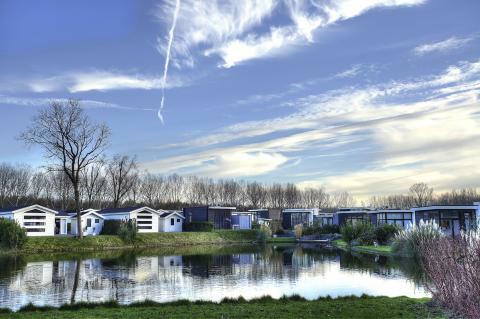 Book a holiday park with fishing in Netherlands? 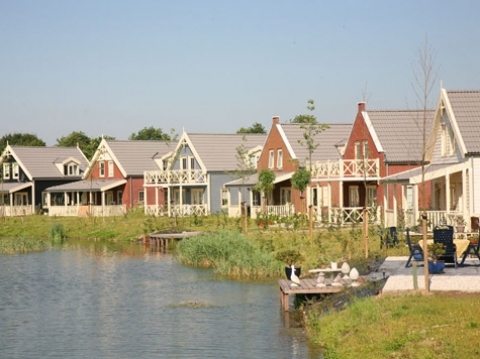 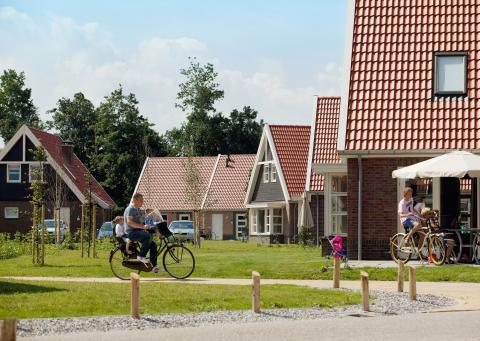 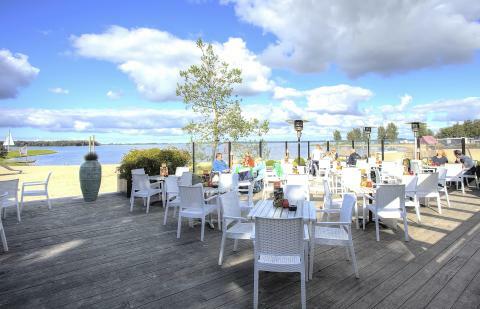 On this page you can find our offers for holiday parks with fishing in Netherlands. 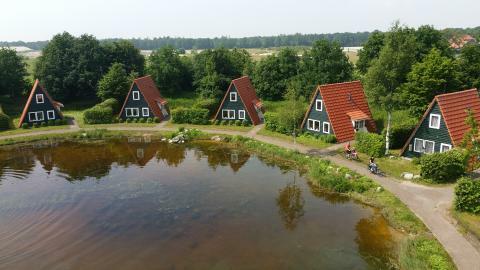 Make your choice and check out the deals, specials, and last minute offers for your chosen park with fishing in Netherlands. 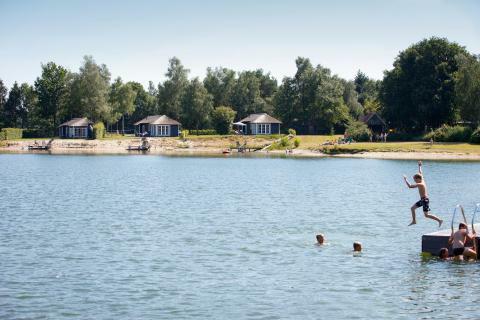 Landal Waterparc Veluwemeer is situated right next to Lake Veluwe in the heart of the Netherlands. 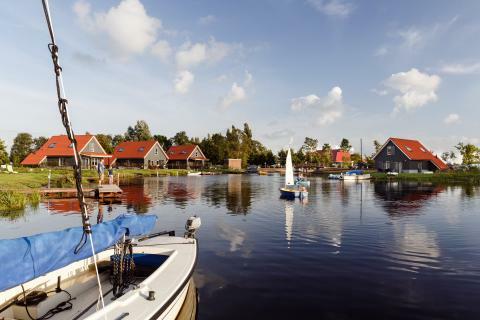 Rent a boat, relax or enjoy a day at an amusement park.